It would not be incorrect to call cosmetic surgeries as plastic surgeries, as more or less, they are performed to fix the malfunctioning parts, along with correcting the looks as well. This is one of the most common surgeries across the globe and performed quite voluntarily. You can undergo cosmetic surgery in Delhi by the best doctor at Dermaworld clinic. The first ever organ transplant was performed by a plastic surgeon. This is one of the best examples to make understand that cosmetic surgeons do have tough ordeal and undergo proper training. A kidney transplant was performed by renowned plastic surgeon Joseph E. Murray in 1954. It was another plastic surgeon who performed the first hand transplant as well. Dr. Warren Breidenbach became the first surgeon to perform a successful hand transplant. With the passage of time, the number of cosmetic surgeries of men is getting even with the number of women undergoing the procedure. Numbers show a rapidly growing segment of cosmetic market—$14 billion annually as of 2014, generated from men alone. Full face transplant is a thing now. Baltimore plastic surgeon Eduardo Rodriguez performed the most extensive full face transplant in 2012, on Richard Norris, who attempted committing suicide in 1997 via shotgun to the face. This man was given a complete makeover through cosmetic surgeries. There are procedures, where surgeries are not at all required, including, tucks, face lifts and such. This has been made possible through the introduction of latest technologies to minimize the healing time and potential scarring. 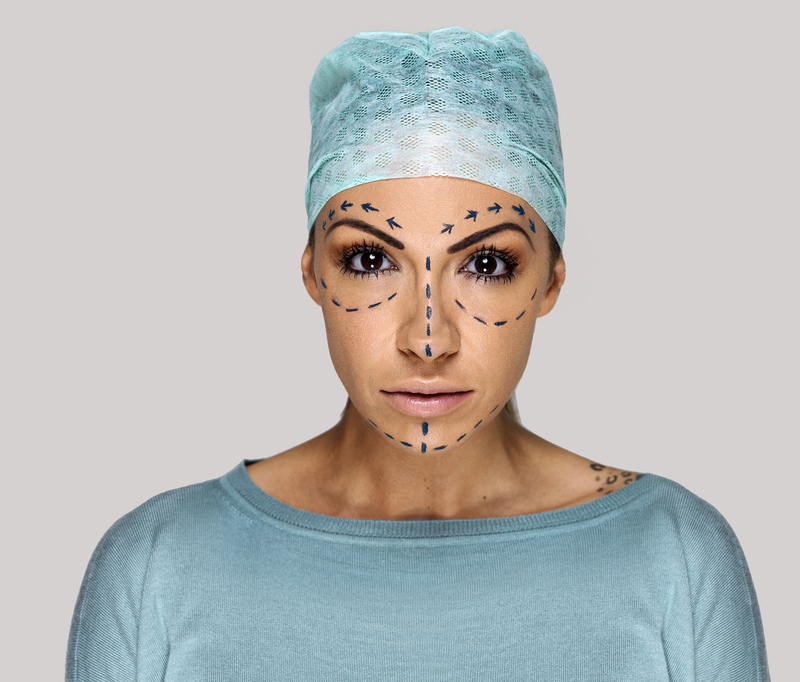 Cosmetic surgery medical tourism is on heights now. Mexico, Brazil, Thailand and Dubai are getting a lot of medical tourists, seeking procedures and quality care within their budgets. This is also playing as a major factor for other countries to lower their rates of the procedures, as to deal with this competitive pricing of the 4 major countries. The modern reconstructive surgery pioneered during the World War I, where the soldiers were given surgeries to fix their wounded bodies mid and post wars. This was because of the new type of weaponry and ammunition involved in the warfare, creating grievous injuries and hence requiring treatment. Over 11,000 procedures were performed on more than 3,000 soldiers, between 1917 and 1925, including skin and muscle grafts. Plastic surgery has actually nothing to do with the plastic. This name was derived from a Greek term, plastikos, which means to mould or shape. These techniques initially were more focused on the reconstruction of damaged body parts or fixing injuries, rather than cosmetic augmentation.